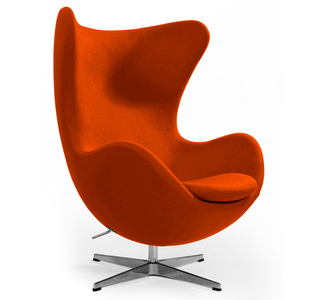 The Eggster is a sculptural mid-century chair that is beautiful and intriguing from every angle. It has been a stunning addition to our floor for years, this piece speaks for itself! Available in and assortment of fabrics.